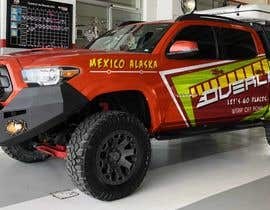 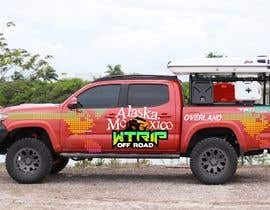 I need a cool, modern, fresh, design for a truck that will travel from Cancun,Mexico to Alaska while camping (overloading) and Off Roading on an adventure trip, I am not pre dispose to anything, be creative! 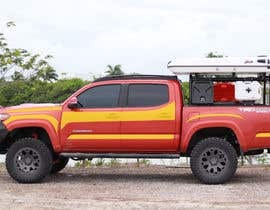 Some ideas I like are: vivid contrast colors, design that includes a pixel map or digital map, I like pixel style design, light green, white and yellow would contrast very good with the truck orange color. 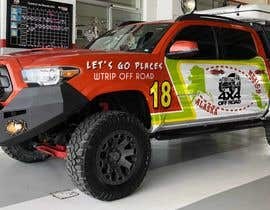 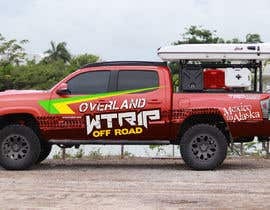 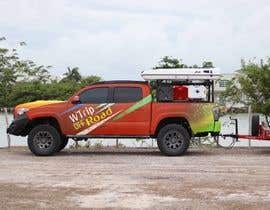 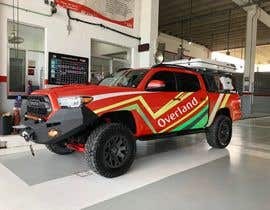 Include the name WTrip Off Road or Overland in the vehicle graphics. 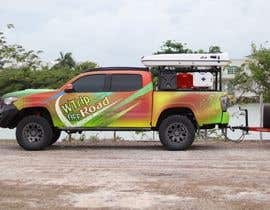 Please check the pictures of the truck now and send the render of how the vinyls would look on the truck (use one or more pictures to render). 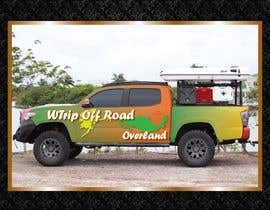 The winner will need to send me a logo (for youtube channel and instagram), the render of the vinyl on the vehicle picture provided and the print files with all resolution. 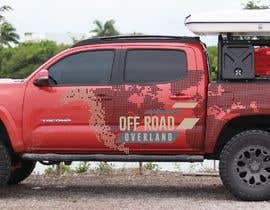 Hello, I am interested in participating, I would like to know if it can be done in photoshop? What kind of graphics are you looking for? 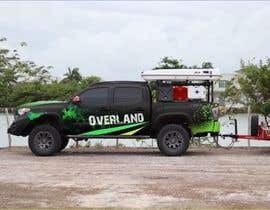 abstract shapes or something figurative?